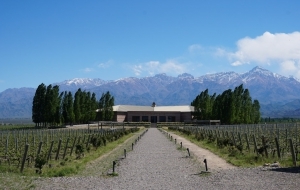 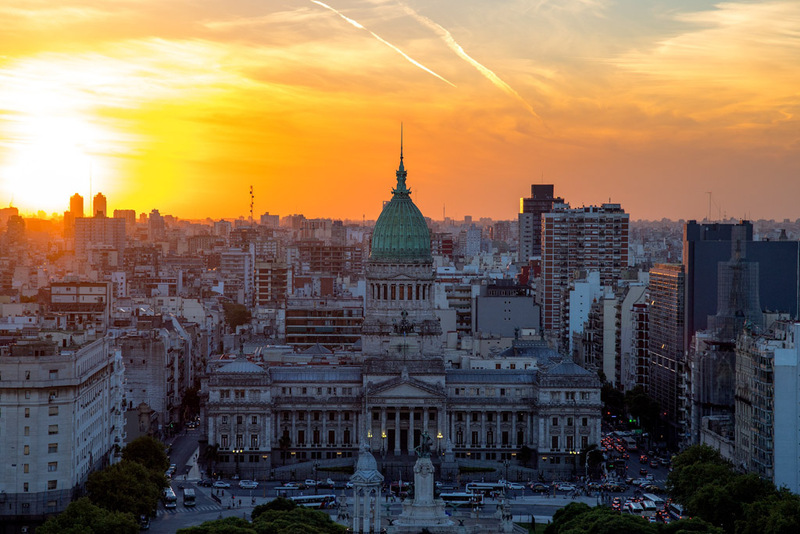 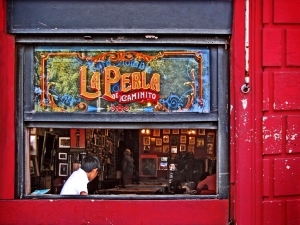 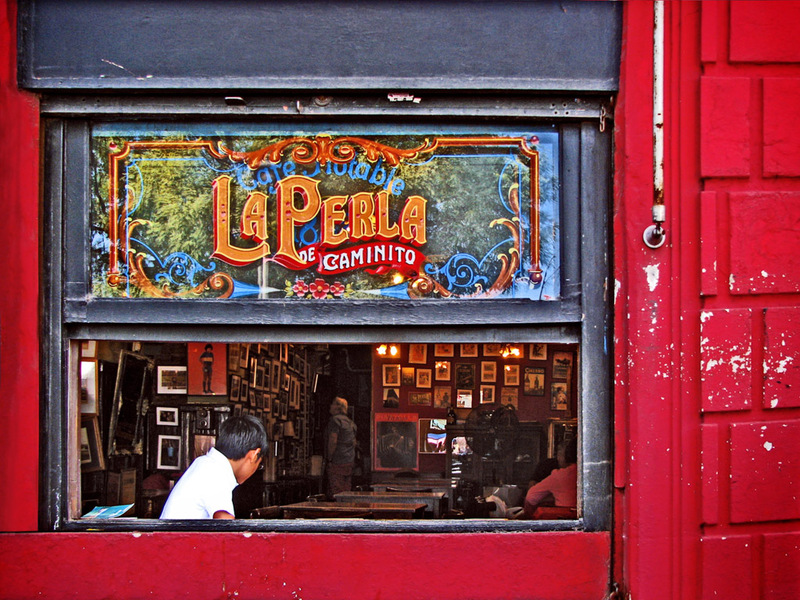 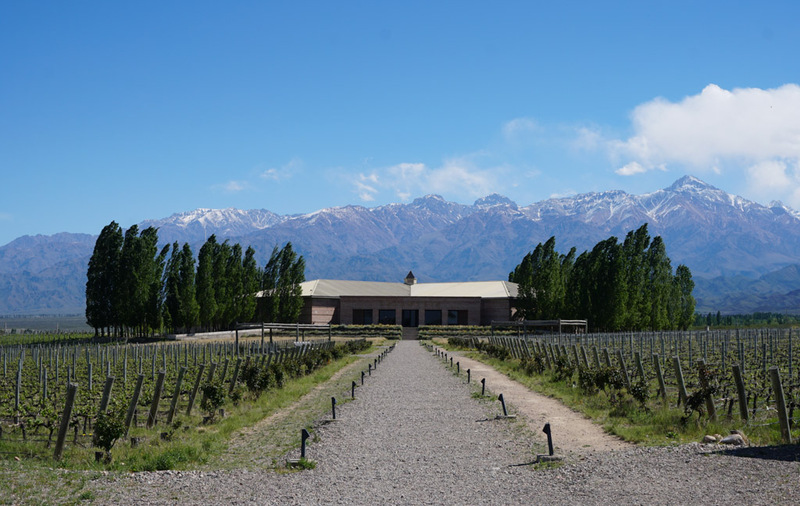 Arriving by international flight via Buenos Aires, Santiago or Sao Paulo to Mendoza is not included in the price. 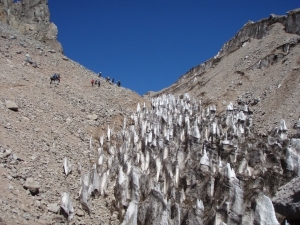 Minimum number of participants 5 persons. Tip: STA Travel in Innsbruck has specialized in the needs of my customers and will gladly make you a suitable offer for the flight. 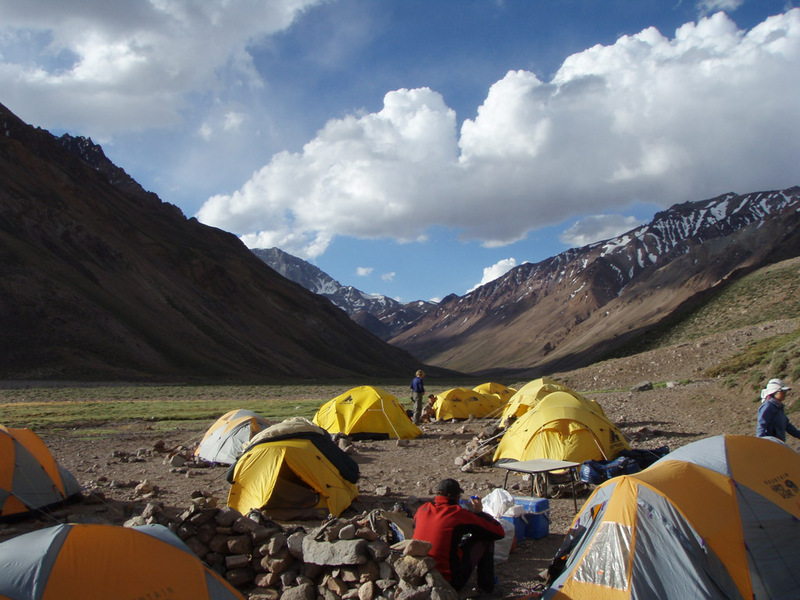 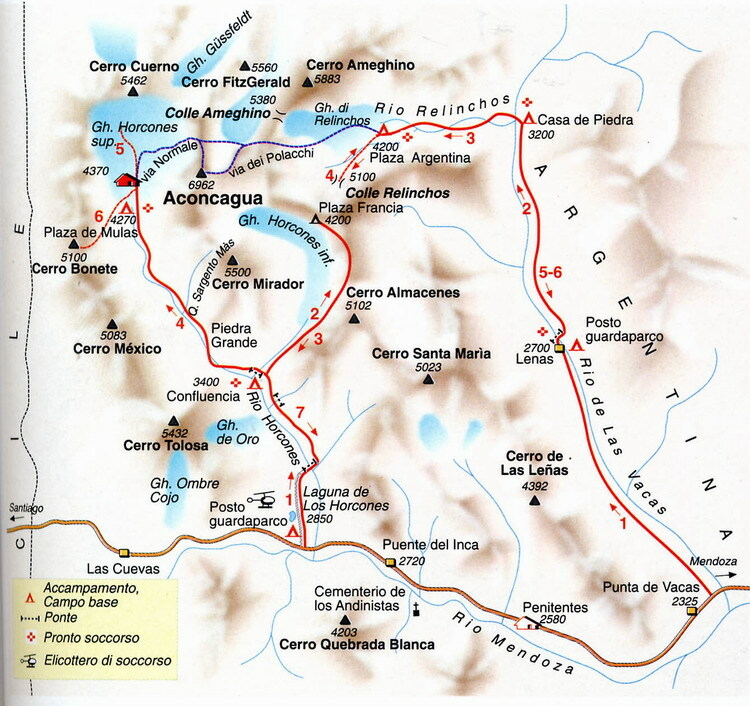 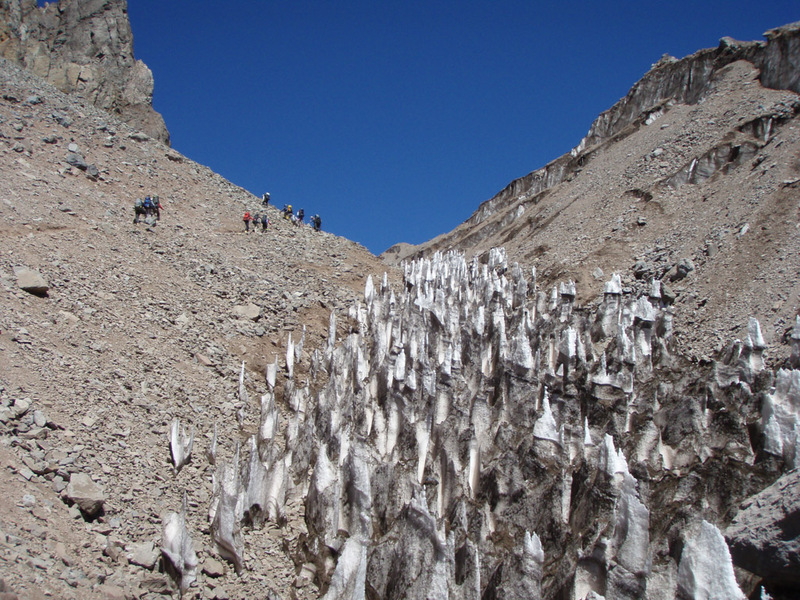 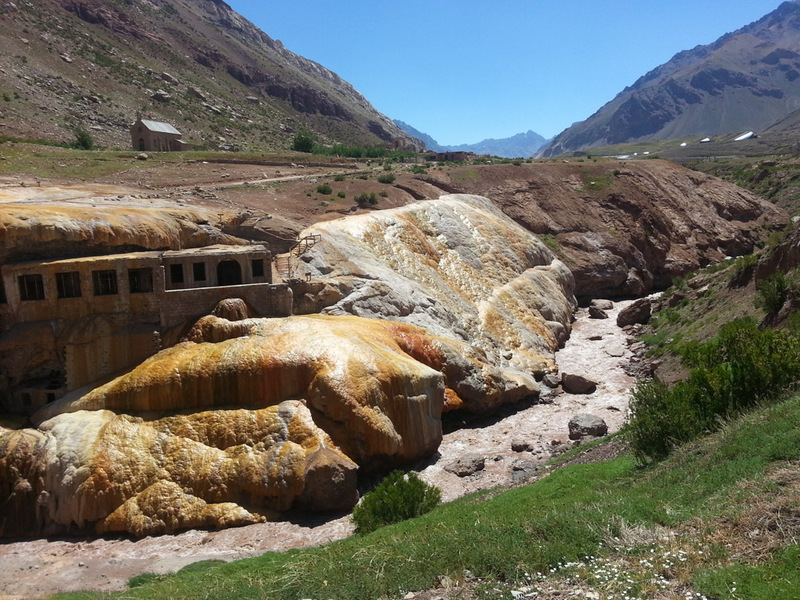 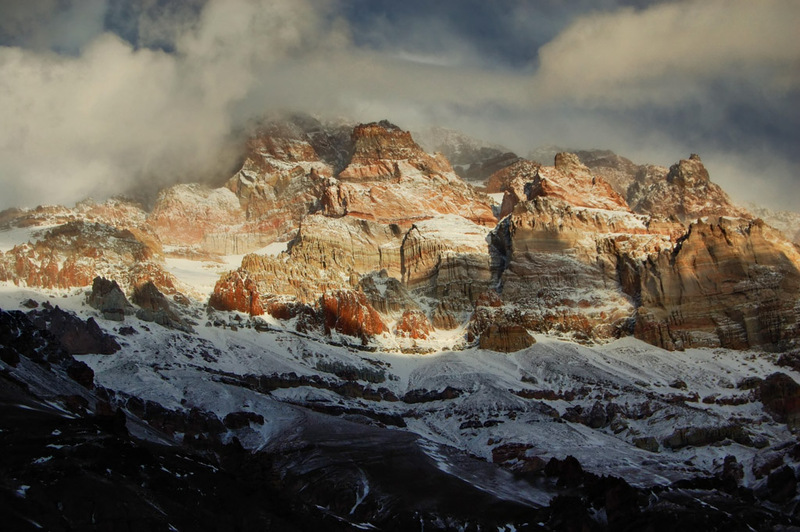 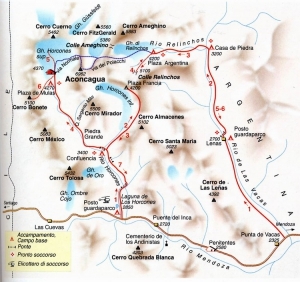 The traverse of the Cerro Aconcagua leads us on the ascent along the “Rio de las Vacas” to the “Plaza Argentina”. 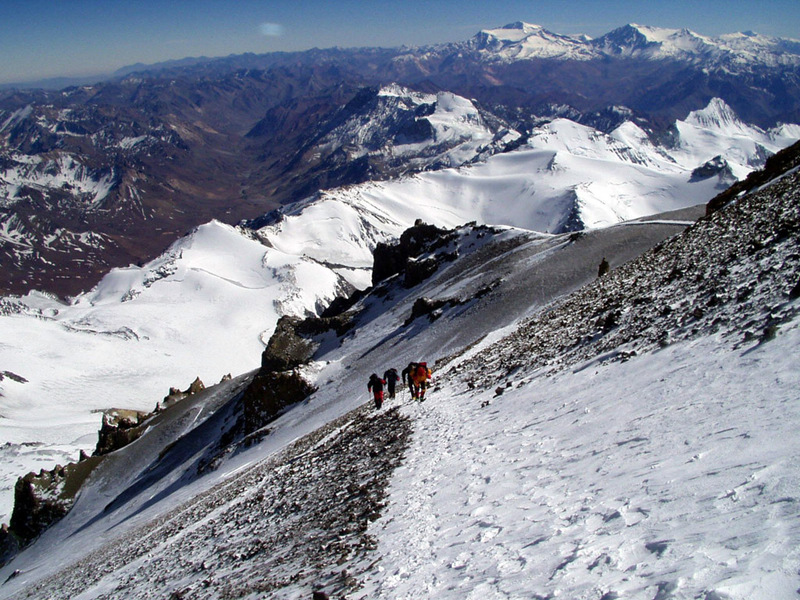 Via the “Glaciar de los Polacos” it goes up to the roof of America. 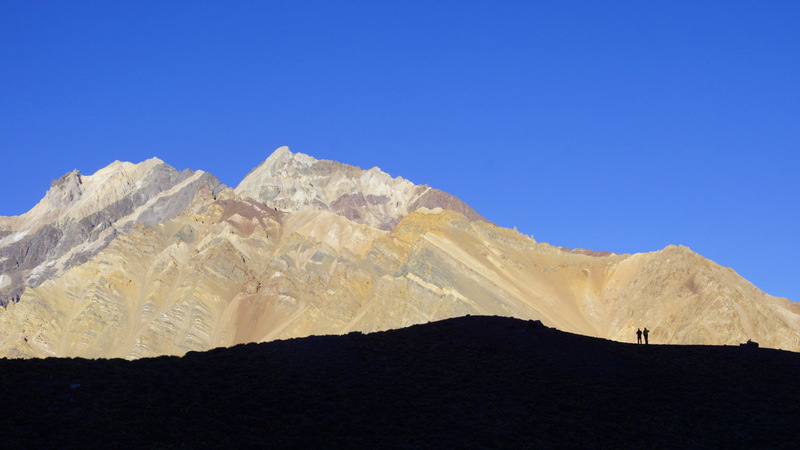 The descent is via the normal route via “Plaza de Mulas” along the “Quebrada de los Horcones”. 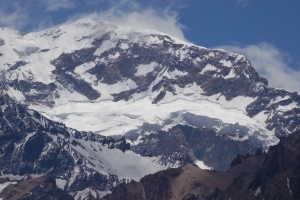 So we roam the entire Aconcagua area in just over two weeks and see the mountain with the world’s largest dominance from all sides. 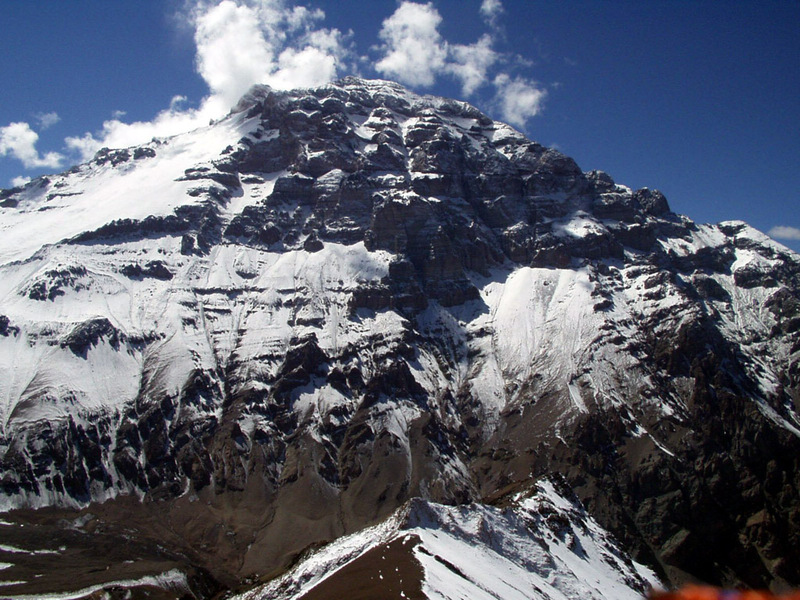 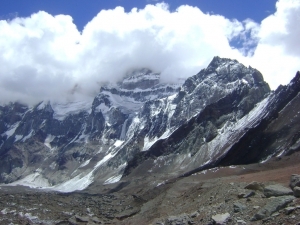 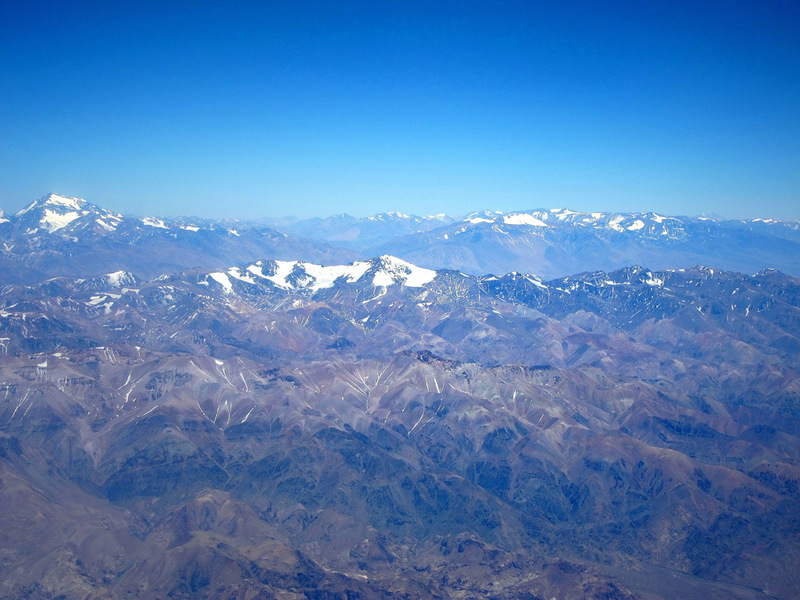 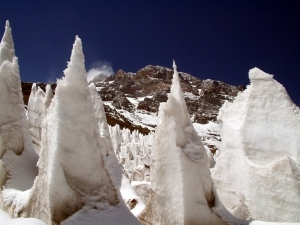 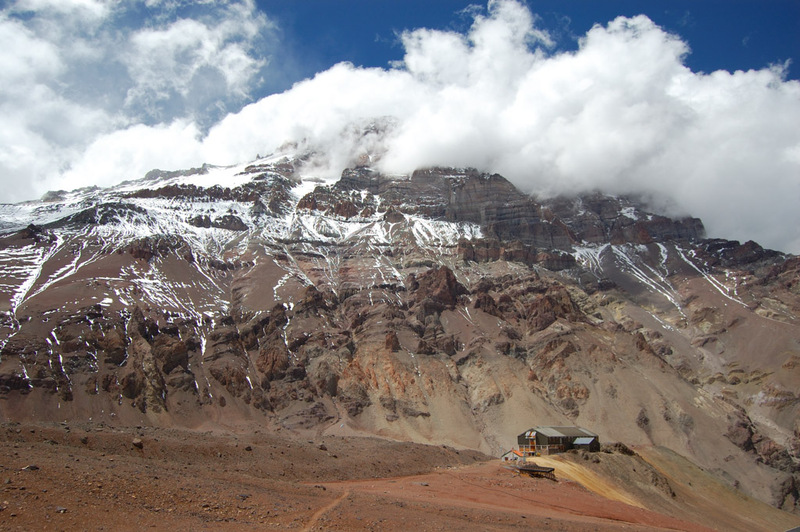 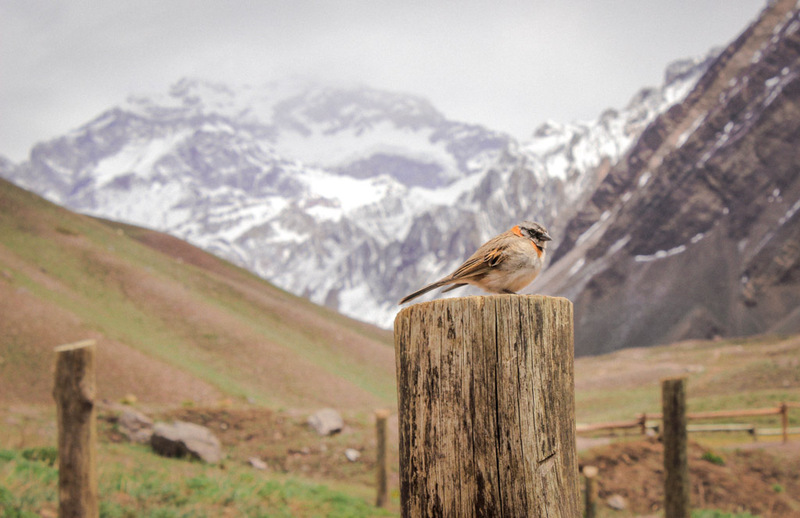 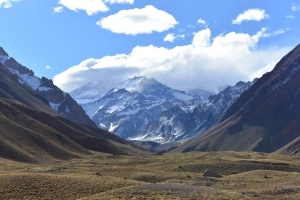 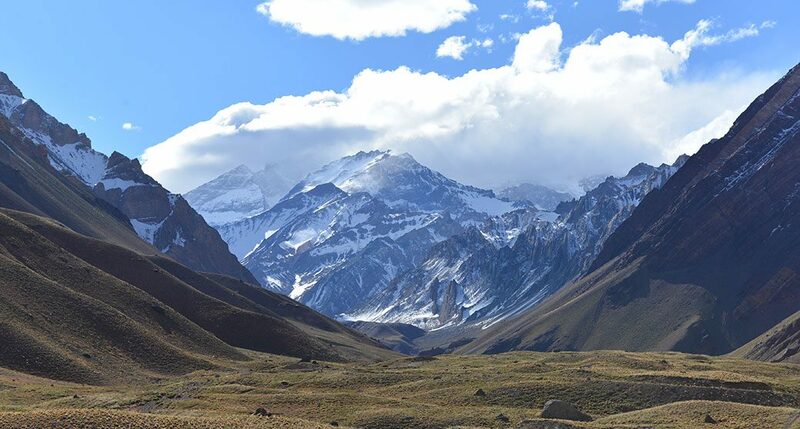 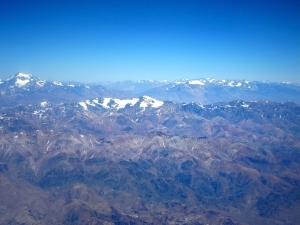 The Aconcagua, in the language of the Aymara “Schneeberg” or in Quechua “stone guardian”, is considered a high trekking summit without any special technical difficulties. The high altitude as well as the local weather with blizzards, called “Vientos Blancos”, make it a serious alpine activity, which requires excellent physical fitness, perfect acclimatization and a good portion of mountain climbers’ suffering.